Another day. Another Avengers 4 theory. Hope you're ready for this one as it is sure to pick your brain. After building up to his appearance for ten whole years, Marvel finally delivered a super-villain, who proved to be more than a match for the Earth's mightiest. 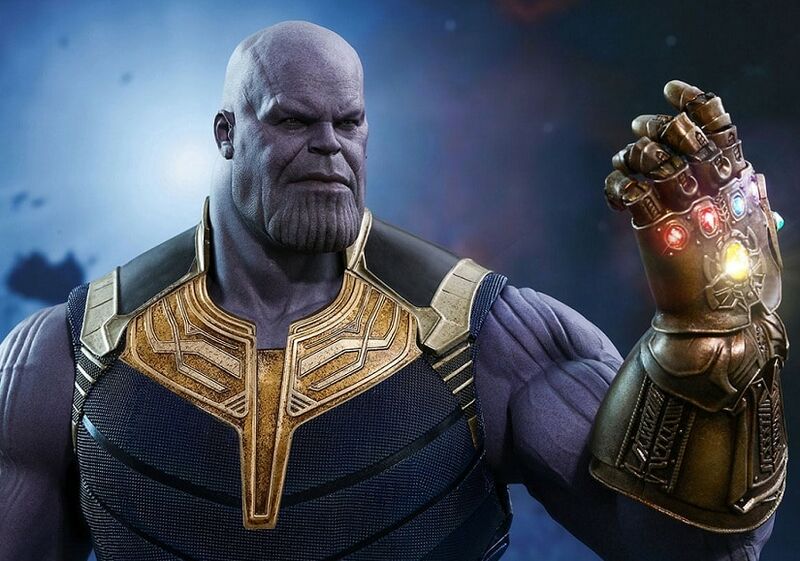 Thanos not only took down the Avengers but also wiped out half the universe in Infinity War. 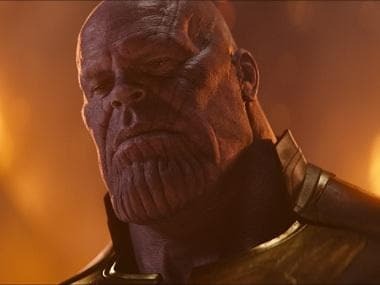 But the latest theory gathering a lot of upvotes on Reddit suggests Thanos is not the true villain in the Marvel Cinematic Universe. Reddit user zaneman777 claims the real bad guy to be the Mind Stone by offering plenty of evidence as to how it is manipulates not only those who possess it but also those around it. ‘So I have been going through the series again and been noticing that every time the mind stone is involved there is somebody who wants to kill everybody or at least a great deal of people,’ the Redditor said before positing, "My theory is that the mind stone is alive (Red Skull mentioned the soul stone was wiser then the others supports that the other stones have sapience) can see the future (as seen in the visions it gives) and saw its own destruction and set Thanos on the whole quest for the gauntlet and killing off half the universe was just to reverse time and save it from destruction. Or it just hates life." 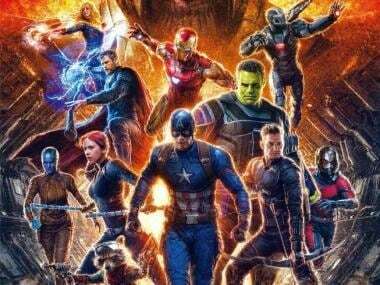 All this theorising and debating only helps kill time till next year's mega-event Avengers 4 finally drops in theatres and hopefully puts all these theories to rest.